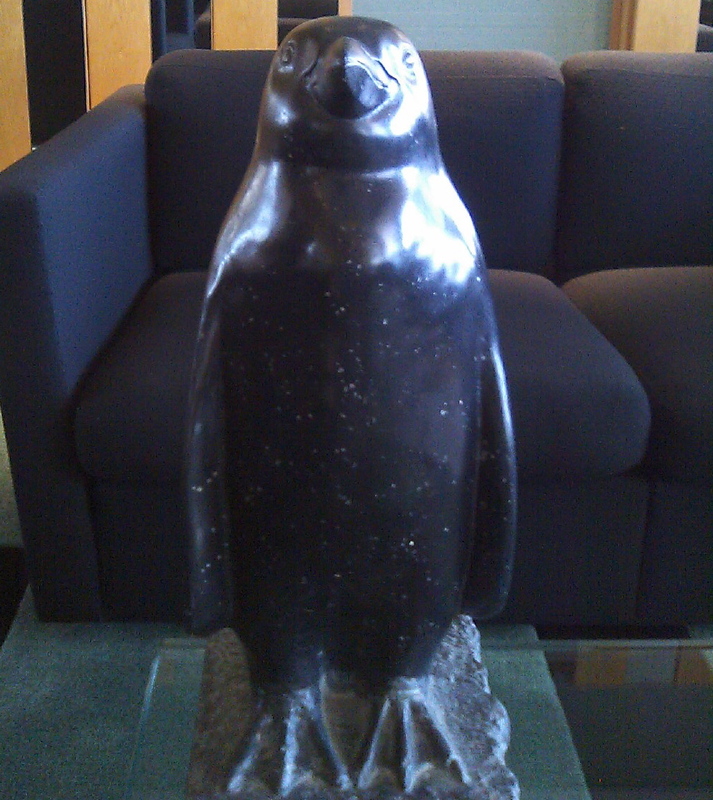 Welcome to Tokyo Hyatt Fan! However you happened to find it, welcome to my blog! Soon after writing my last article, I realised that I had kind of put the cart before the horse by talking about the Prince Hotel loyalty program without explaining Prince Hotels. While they are kind of ubiquitous in Japan, the chain has lost most of its footprint overseas, to the point that many people have never even heard of this chain. During the US occupation following World War II, much of Japanese royalty were stripped of their titles and subjected to enormous taxation, to the point where they could not longer afford the vast tracts of land that they owned. 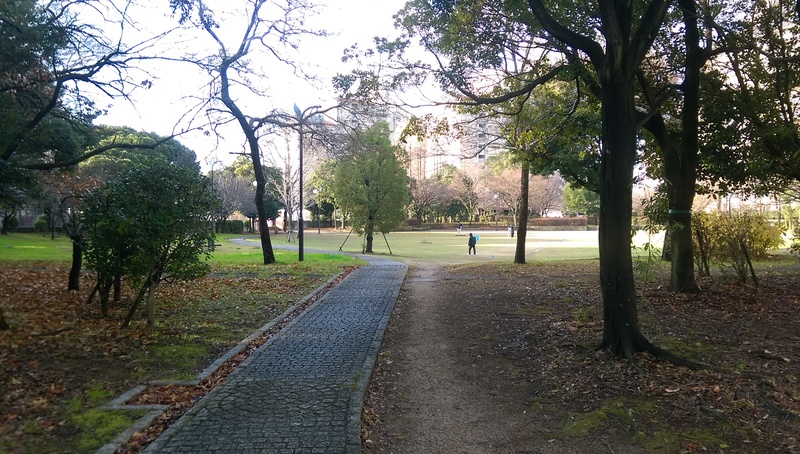 Yasujirō Tsutsumi, the CEO of Kokudo Corporation that ran the Seibu Railway system, swooped in to purchase these distressed properties in prime locations at bargain basement prices to build hotels that he figured would lend to synergy with the railway. The first hotel that opened, what is now known as the Grand Prince Hotel Takanawa, is literally on the grounds of the former Prince Takeda, of the tenth branch of the Japanese Imperial Family. Hence the name “Prince” Hotels, and hence the reason why this chain has large swaths of prime real estate to work with in one of the most expensive cities in the world. Tsutsumi ran a rather shady organization that used many shady tactics to rapidly expand throughout Japan over the following decades, but the financial crash of the 90′s started a chain reaction that ultimately led to Tsutsumi’s son’s arrest on securities fraud, and the delisting of Prince Hotel’s parent company from the Tokyo Stock Exchange in 2005. Soon after, the company was forced to sell or close nearly 40 properties to keep from going under. In the ensuing chaos, the Prince Hotels Company was split off, and this is the entity that runs all Prince Hotel properties today. “The Prince” Hotels: “The Prince” is the luxury brand of Prince Hotels. They also changed its limited “point card” system into a full-fledged loyalty program a few years ago. It was actually quite poor when it was introduced, but it has gradually improved over the years (Example: this year the Platinum breakfast benefit was expanded from once per stay to all nights of a stay), to the point where it was worth my time and money to obtain this status for next year. As for the service…I’ve yet to find a good way to articulate it. To me, Prince Hotels come closest to the “spirit” of Japan, and in recent years, they have done a lot of work to bring their hard product in line with their soft product. They’re not necessarily “better” than a Hyatt, or “worse” than a Hyatt, but the feeling of these places are closer in sync to the feelings that caused me to fall in love with this country many years ago. Hopefully the year to come will bring me opportunities to expand on this topic and express it in a manner it deserves to be expressed in. 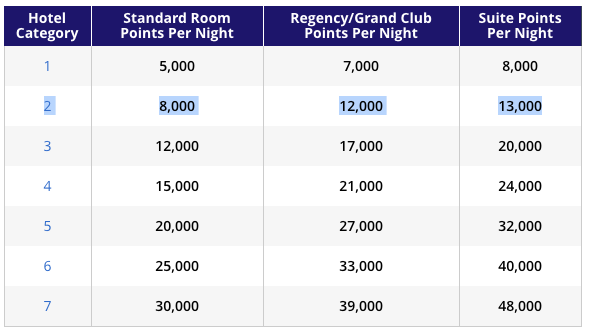 The massive changes to Hyatt’s hotel loyalty program, combined with my own reduced stay opportunities for the foreseeable future, have led to the end of my holding top-level status with that company (now known as “Globalist” status). I was soft-landed to mid-level “Explorist” status for this year, and status matching with M-Life status has assured me of holding that status into 2019. As it’s just not feasible for me to attain Globalist status, there is no longer any incentive for me to go out of my way to spend money with Hyatt. So the question then became: which hotel chain should I focus on for 2018? For the most part, the answer seemed to be “none”. At least, none of the major international chains. I was able to leverage my old Hyatt Diamond status into a match to Hilton Diamond status that is also good until 2019. I have an SPG credit card that provides me mid-level Gold status with their hotels, as well as mid-level Gold status with Marriott thanks to the merger. And there’s just not enough incentive for me to make a bunch of unnecessary stays at these hotels to try and achieve top status, as it would be far more cost effective to just pay for the extra services I want on an as-needed basis. Status in the program is 100% spending based. It has nothing to do with how many stays you make at Prince Hotels, only how much money you spend with them. Top status can be obtained with “only” about 500,000 yen worth of spending in a calendar year, about $4400 USD as of this writing, very reasonable compared with the $50,000 spending required to obtain Globalist status with Hyatt. Thanks to a winter stay at The Prince Villa Karuizawa, I was already about half way to reaching the highest Platinum level for 2018. 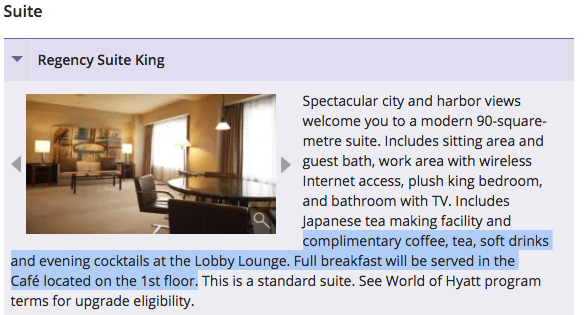 For many years I have enjoyed the occasional hotel breakfast…by simply increasing the frequency of my visits a bit and restricting them to Prince Hotels (which are plentiful in Tokyo), I have finally assured top status membership in the SEIBU PRINCE CLUB from April 2018. No, I’m not screaming: it’s officially promoted with ALL CAPITAL LETTERS. Since this blog will probably become much more Prince Hotel-based as a result, the system is really complicated, and there is almost no information available about it English, my next several posts will likely be dedicated to the ins and outs of this program. It’s not really a “loyalty” program, in that it doesn’t reward loyalty. The “emi” version does not provide points or anything based on number of stays; there’s simply a few benefits that are made available to overseas-based visitors. UPDATE: From February 2018, emi members will earn “Prince Points”, one for every 108 spent at Prince Hotels in Japan. More details coming soon. You cannot apply to be a member online. 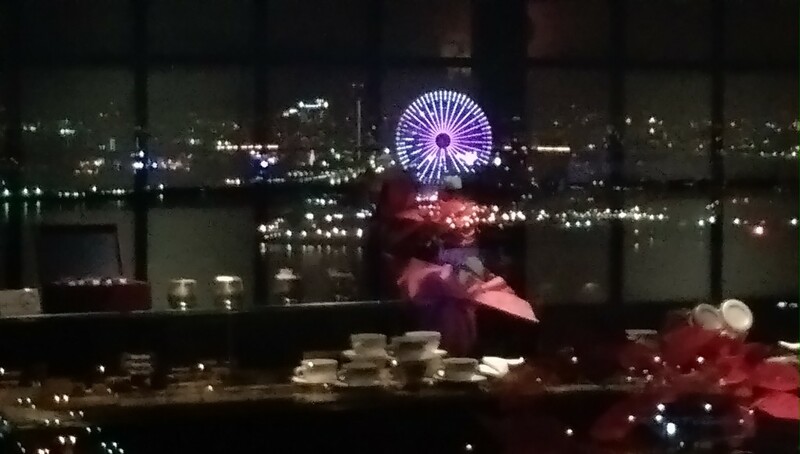 You must apply in person at a Prince Hotel in Japan. 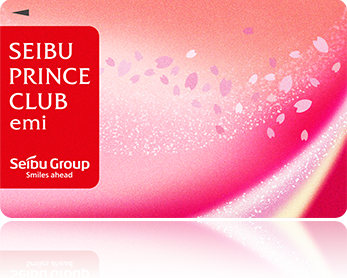 The rest of this and all further related posts will deal with the actual SEIBU PRINCE CLUB made available to those with an address in Japan. The address is mainly used for the sending of the physical card, so if you have a friend or relative in Japan there will probably be no issue with using their address with their permission. There are also professional mail forwarding services that will provide you with a Japanese address and forward mail to most anywhere else in the world, but I have no personal experience with these, so cannot offer any recommendations. 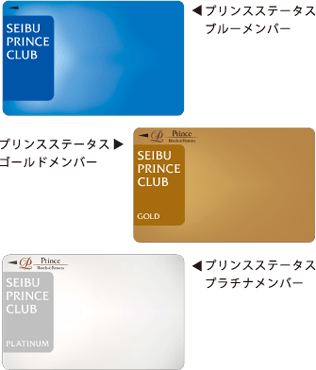 There are two ways to register for SEIBU PRINCE CLUB: in person at any Prince Hotel SEIBU PRINCE CLUB counter, or using the online web form. The online web form will require you to navigate and fill out information entirely in written Japanese; if you are uncomfortable with that, I would recommend applying in person during your next trip to Japan, as the staff will likely be able to assist you with the paperwork. Going forward, we will explore the point and benefit structure of the program, how to redeem points for everything from free nights to free Hello Kitty stuffed animals, how to further reduce the amount of spend required to attain status, and much more!